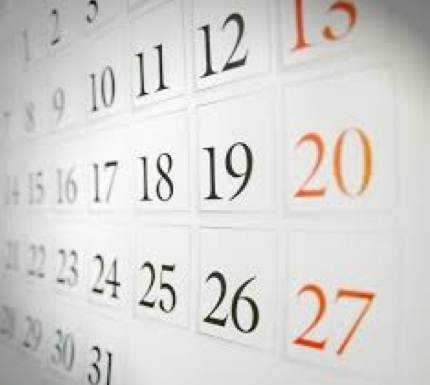 Looking to complete your continuing ed credits in September? 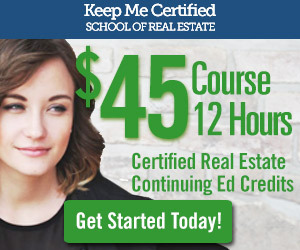 Keep Me Certified, a Boston based board approved real estate school offering the 12 credit course that you need online at keepmecertified.com. Keep Me Certified offers over 18 hours worth of courses that you can choose from. All topics are approved for credit and you can watch all of our videos from an ipad, iphone or any mobile device. As a student you will have 6 months to complete it. Once the course is complete you can continue to watch and refer back to any of the videos as many times as you’d like within that 6 month block. There are no quizzes or tests anywhere in the course because the Board does not require them as part of the course curriculum. Our instructor, Michael Albano is a broker/owner on Newbury street and has years of experience that he packs in to his engaging courses. We’re so proud of our course videos that we offer a 100% Money Guarantee. Why renew your MA Real Estate License Online?